In 2017 Sarah was named to the International All Star Team, and was flown to Las Vegas to compete against the best-of-the-best. A professional competitor, and a finalist in the Future Champions division, Sarah and her partner Brandon have competed in Miami, Las Vegas, Houston, San Francisco, Chicago, and Washington DC. 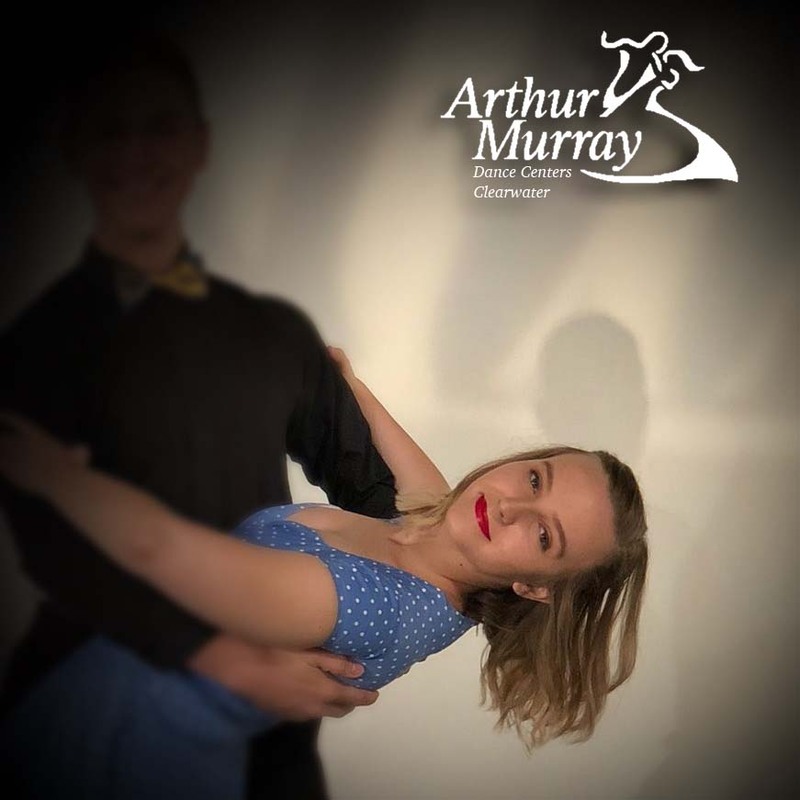 Sarah joined the Arthur Murray Ballroom Dance Studio through the Arthur’s Interns program in the spring of 2016. She can be seen dancing on NBC’s Daytime every July with the AMTB Team to celebrate National Dance Day.